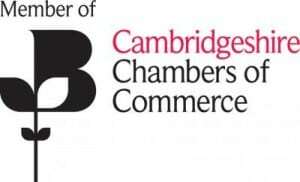 Following the recent merger with the local accountancy firm Morgan Woods, Aston Shaw has become an accredited member of the Cambridge Chambers of Commerce. Keen to build and develop contacts in the area, it will allow a greater development of knowledge and build pathways with likeminded people in Cambridgeshire. Currently operating with one Cambridge based office, Aston Shaw is keen to make a mark in the local area and contribute to the local debates with a trusted voice. We look forward to meeting our neighbouring business and offering what support we can.